Well, it's not $1.6 billion, that's for sure. 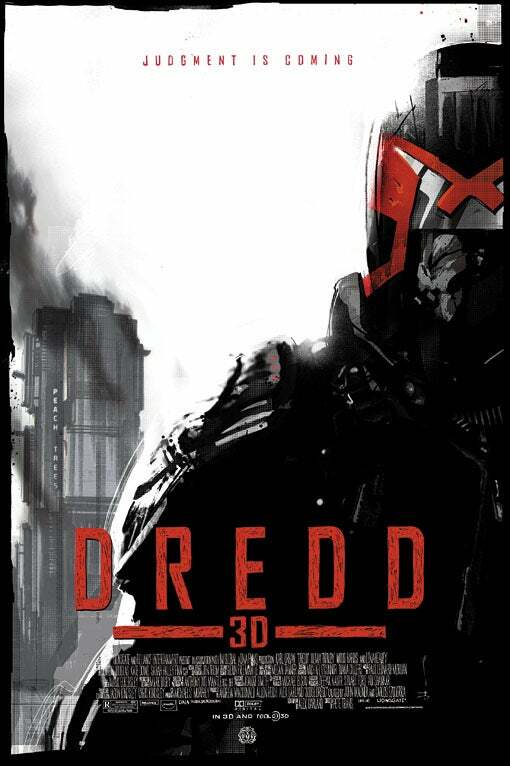 Dredd 3D, this critic's pick for the best comic book movie of the year, wrapped its U.S. theatrical run officially with $13.4 million, according to Comic Book Movie. That's about a quarter of the $50 million that writer Alex Garland said would trigger sequels. The film was critically-acclaimed, with a Rotten Tomatoes score that remains "certified fresh" at 78% in spite of having dropped nearly 20 points since its disappointing opening weekend. $50 million was likely always a long shot for the film, which is based on a comic book character who's iconic in the United Kingdom, but whose biggest exposure here in the United States came from a much-reviled Sylvester Stallone movie released more than fifteen years ago. As with a number of horror franchises in recent years, the addition of "3D" to the title was designed to drive up revenues by driving audiences to the enhanced screenings of the movie, but may have had the opposite effect as moviegoers who couldn't, or didn't want to, watch the film in 3-D then felt they were missing an integral piece of the movie. The film made just over $10 million internationally in spite of having opened at a strong #1 in some places. That puts the total box office gross for the movie at around $25 million, a little more than half of the film's $45 million budget, which virtually eliminates the possibility of the two planned sequels. 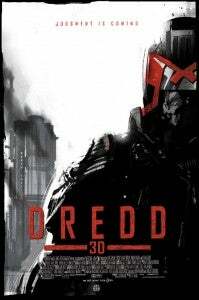 Dredd 3D is expected to come to home video in January 2013, according to VideoETA, who are usually right. With a little luck, Lionsgate will put some effort into the Blu-ray release, including some special features that may give the cult hit a second life on video. It would seem to be a sensible strategy since those who saw it (or 82% of us, anyway) seemed to really enjoy it, which makes it more likely they'd be willing to spend a bit extra to get some nice features, especially since the sequels seem to be a pipe dream.